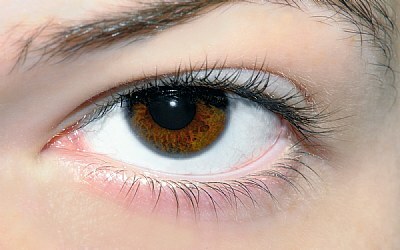 A very nice eye and partial portrait. Not to much make up, thats good. Thank you Riny. I appreciate your view and kind words. Have a great weekend my friend! My friend, Cornea, suggested I browse the optometrist's journal "The Optic Nerve" for ideas on aqueous humor. Looks like she has seen me right. Many Thanks Nanda. Appreciate your visit and time. Thank you Kamran. Most appreciated! Eye think this might be a pupil from the school of optometry. Is her name Iris by any chance? If you let me know, we can put a lid on this. ¡Qué definición, Paul! Bellos ojos tiene tu modelo.